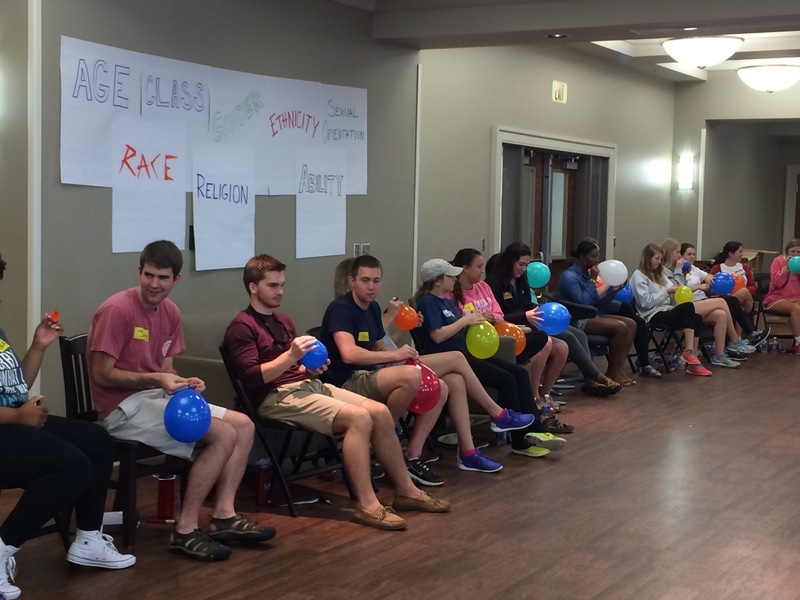 The Practicing Inclusive Engagement (P.I.E.) 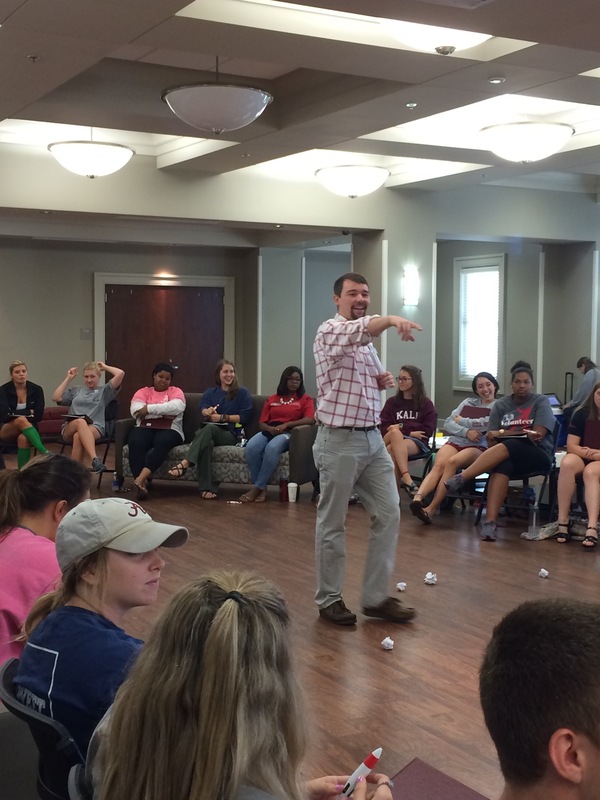 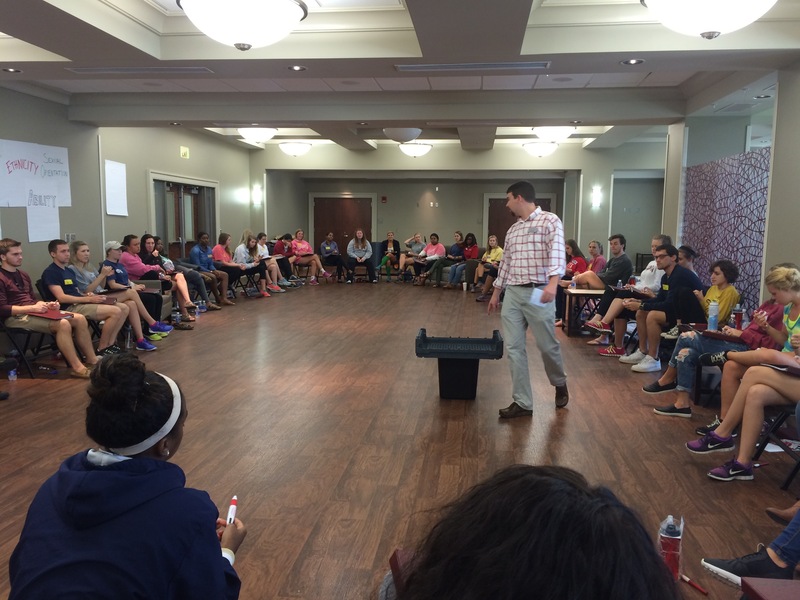 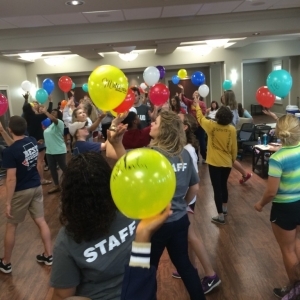 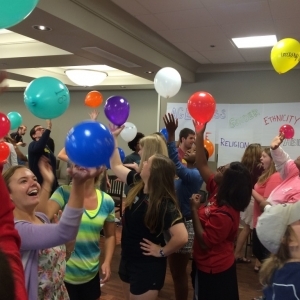 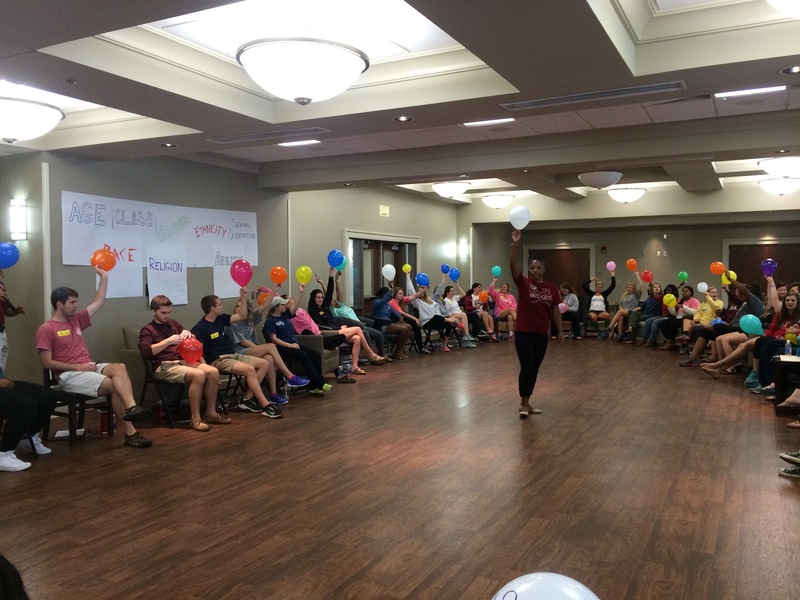 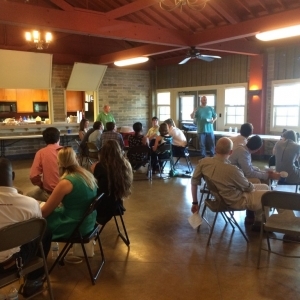 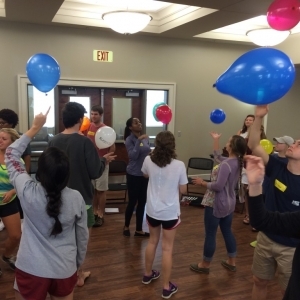 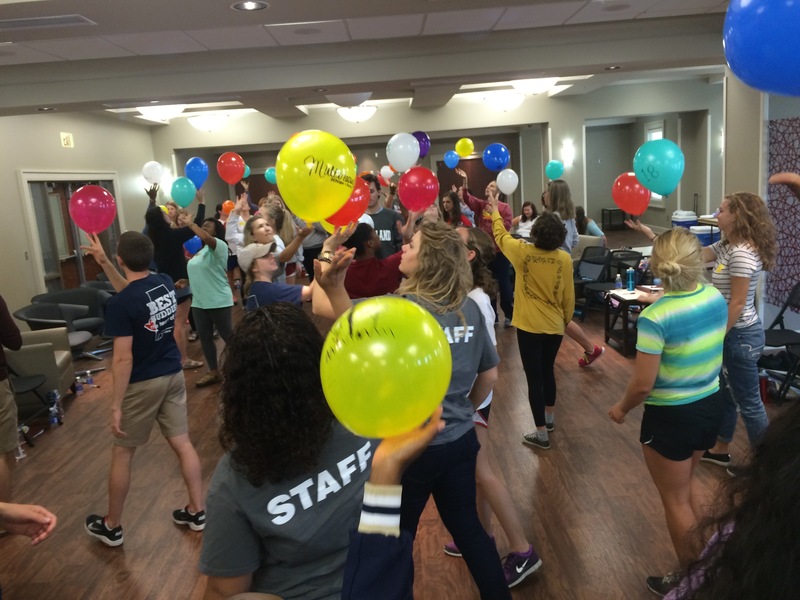 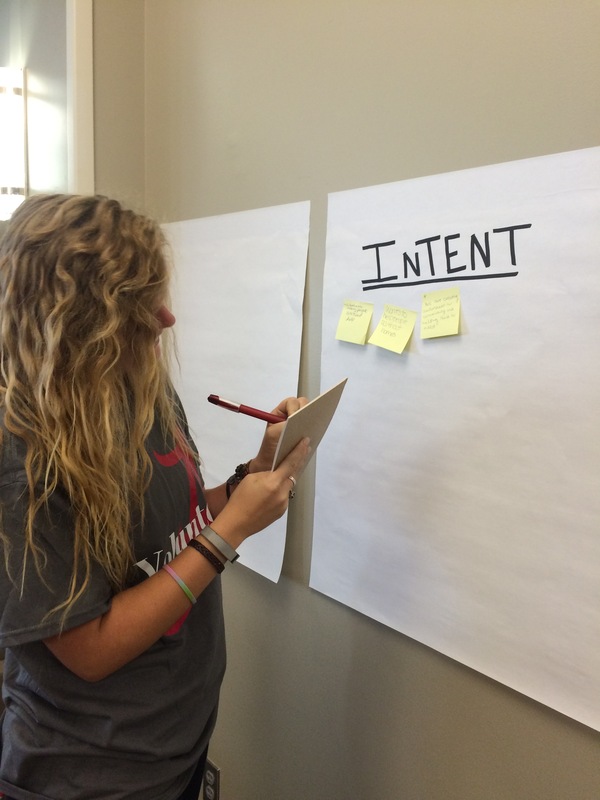 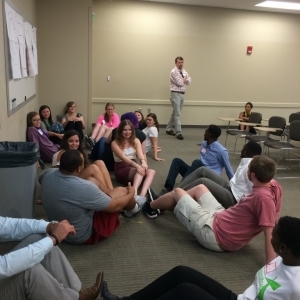 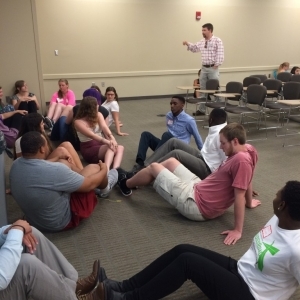 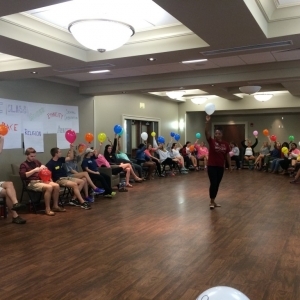 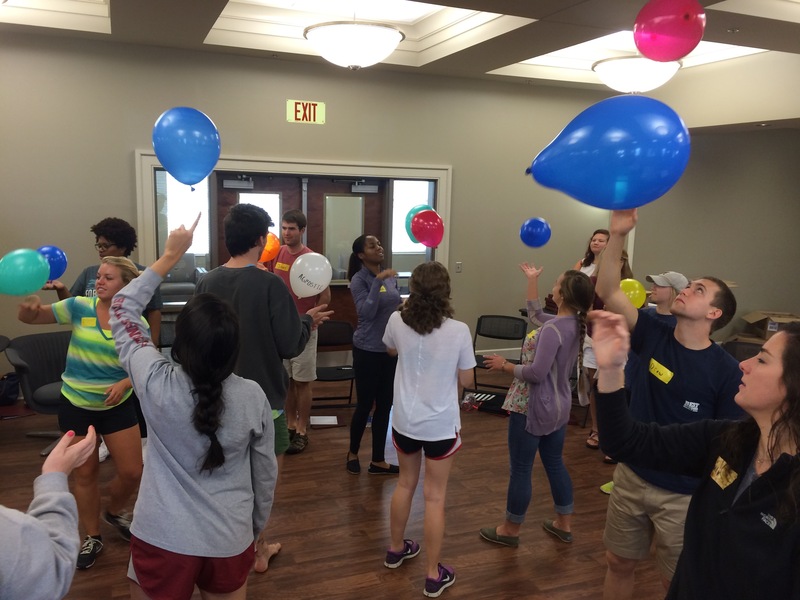 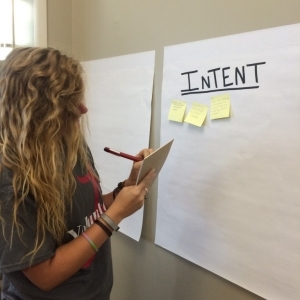 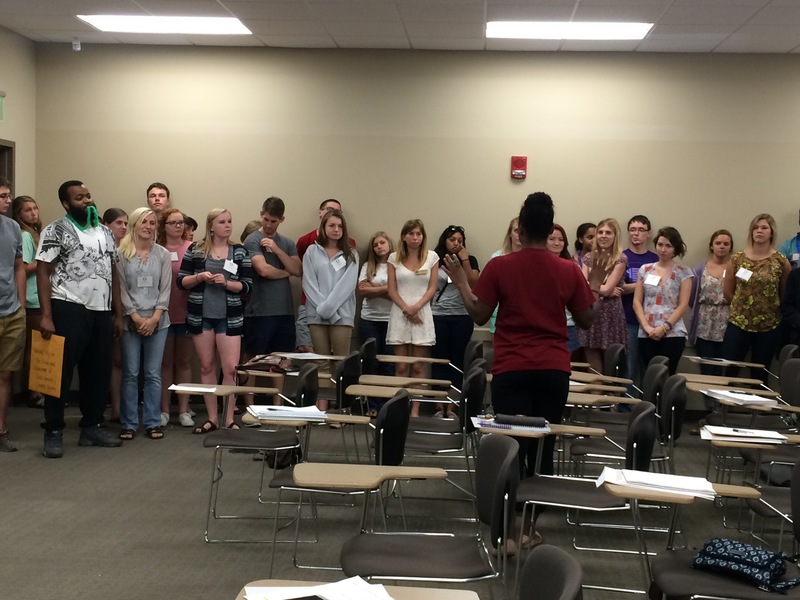 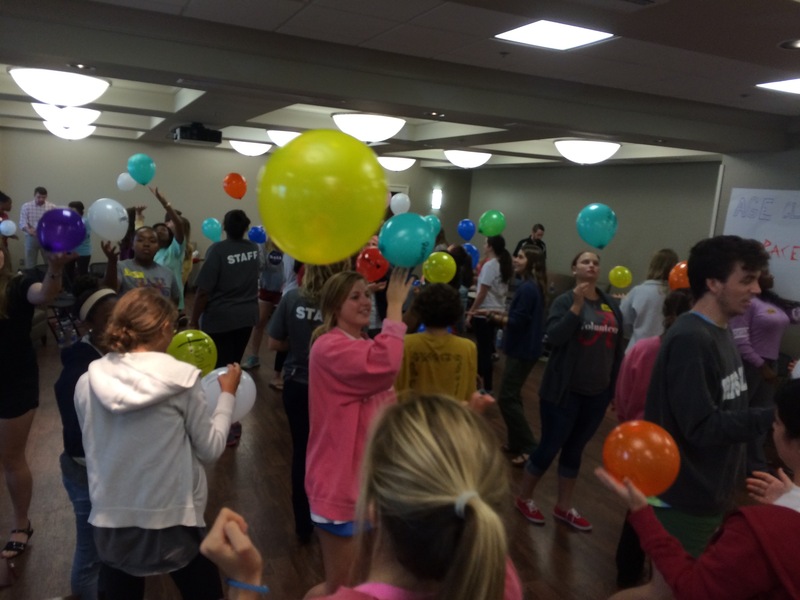 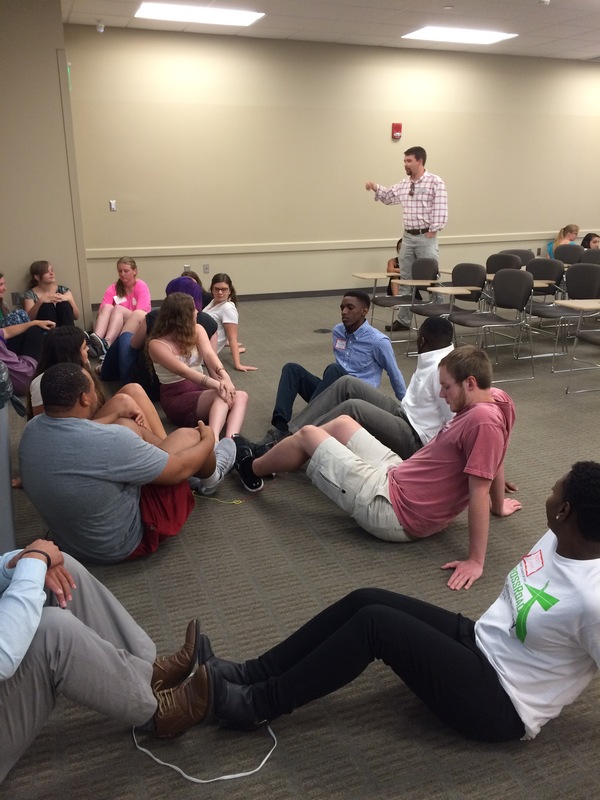 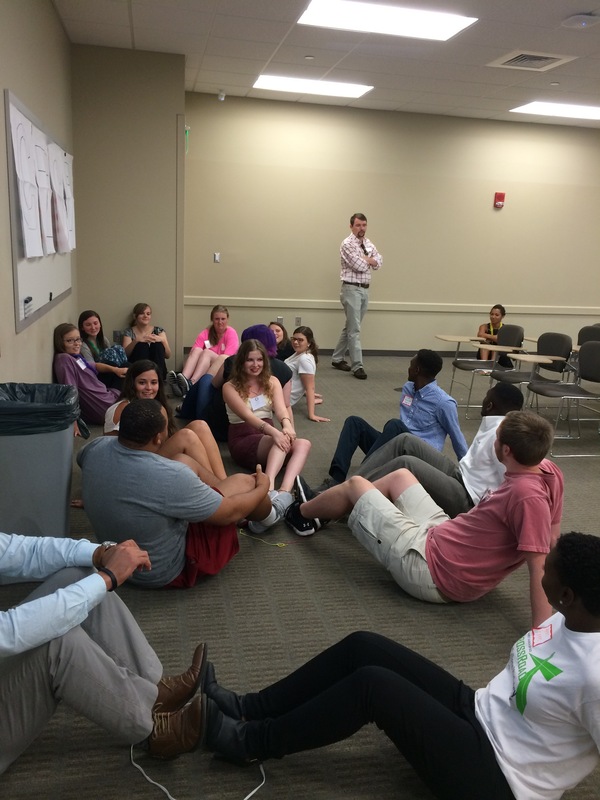 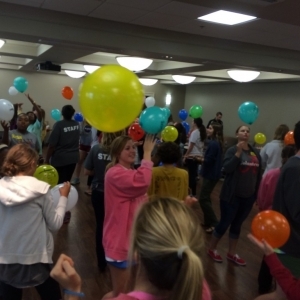 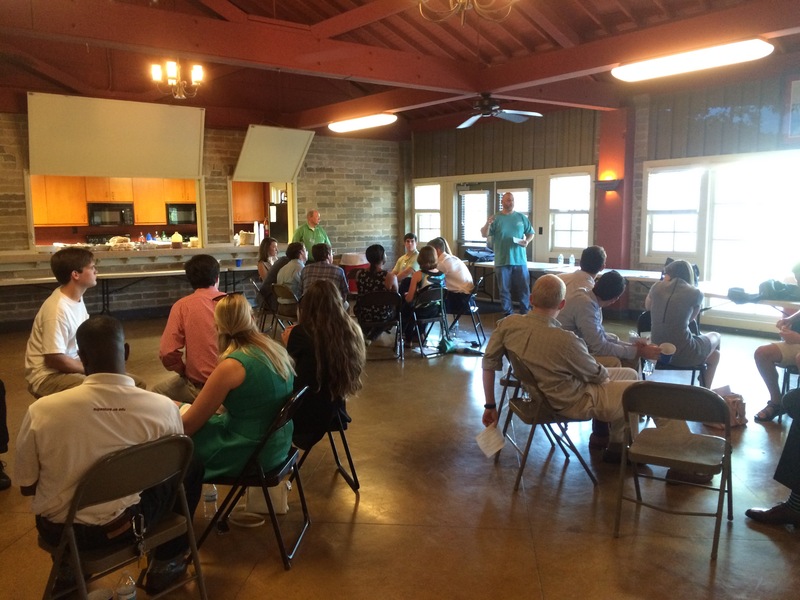 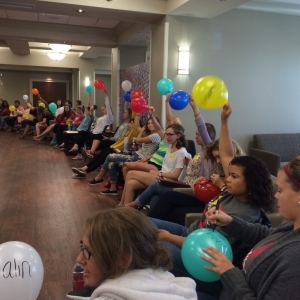 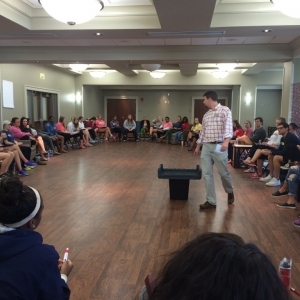 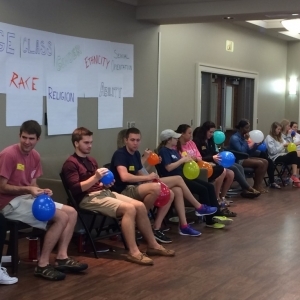 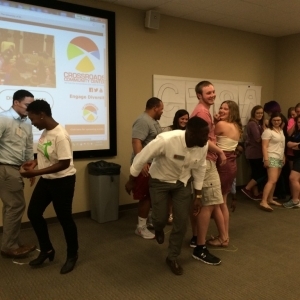 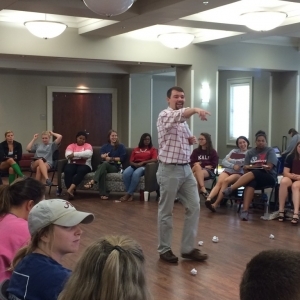 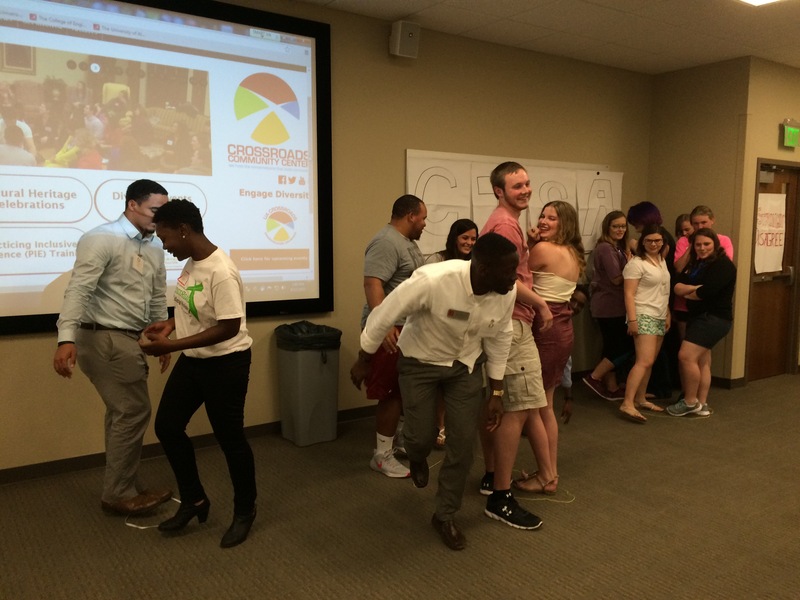 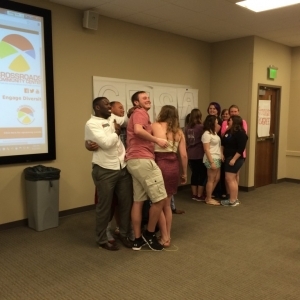 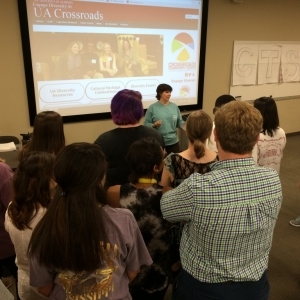 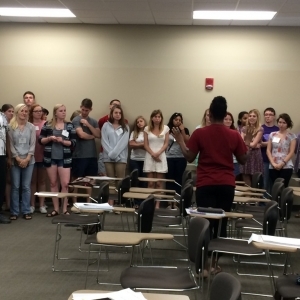 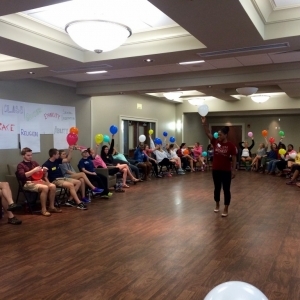 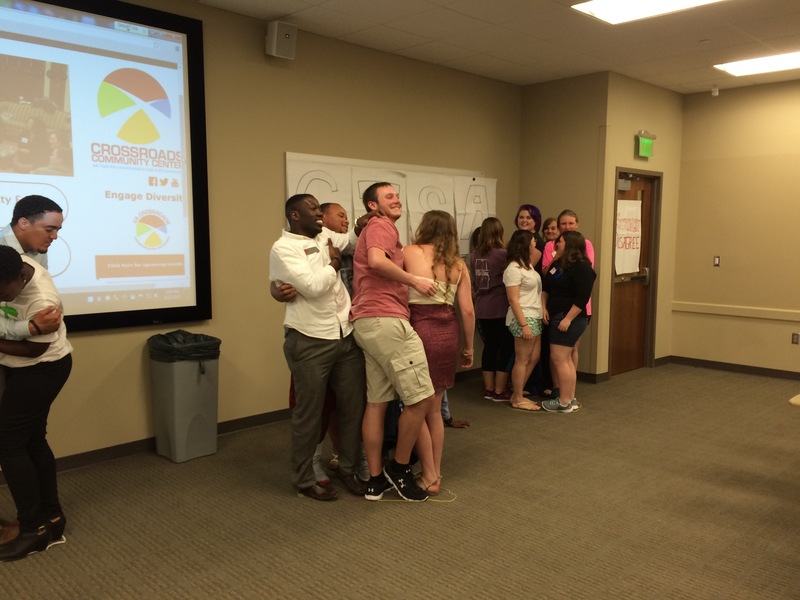 workshops, developed and facilitated by The University of Alabama’s (UA) Crossroads Community Engagement Center, provide a series of interactive experiences designed to increase cultural competency skills. 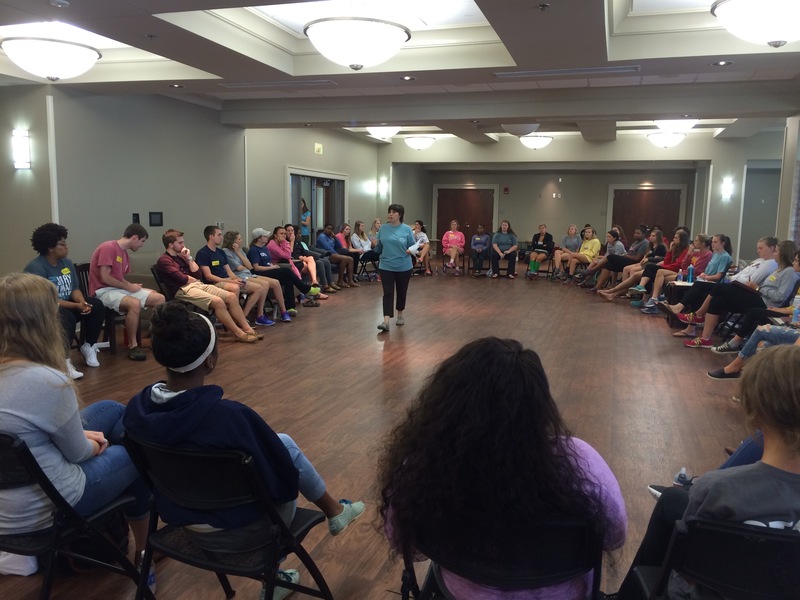 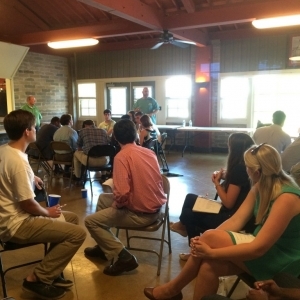 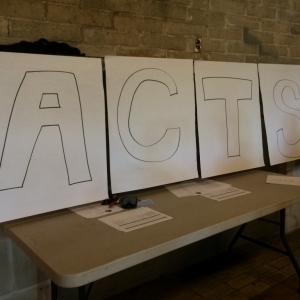 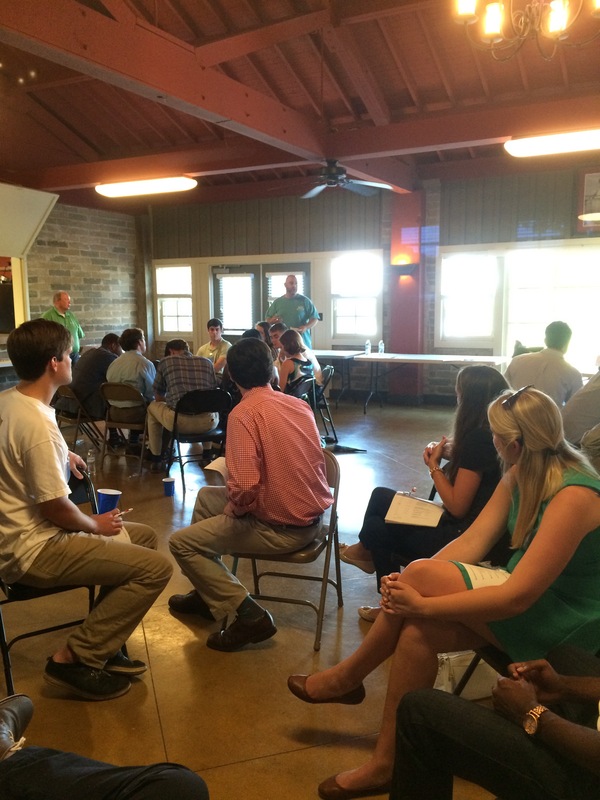 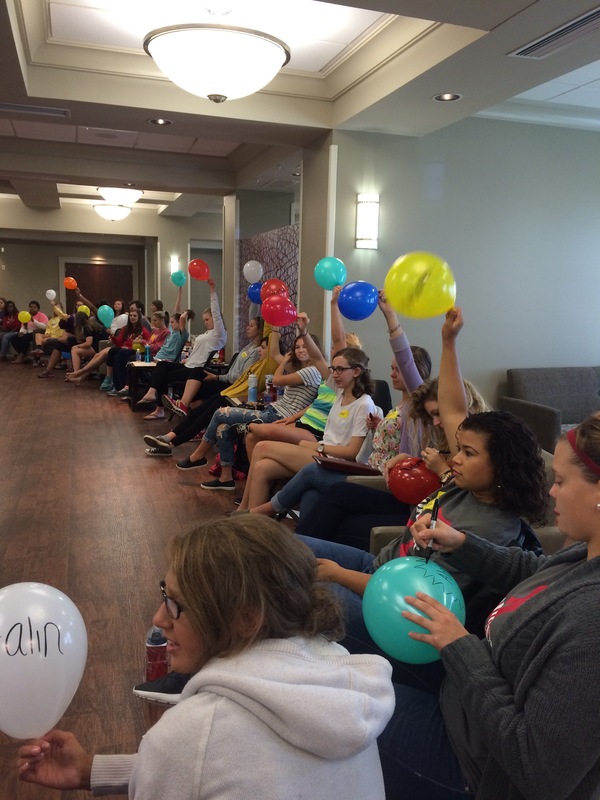 The workshops are tailored to meet the host organization’s specific goals, audiences, and timeframes. 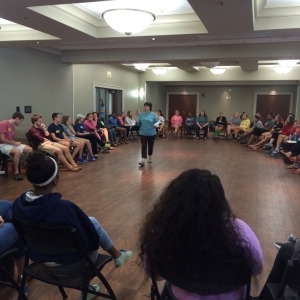 Engaging concepts of social identity, intersectionality, inclusive language, and implicit bias, the workshops introduce practices that foster a more inclusive and welcoming environment. 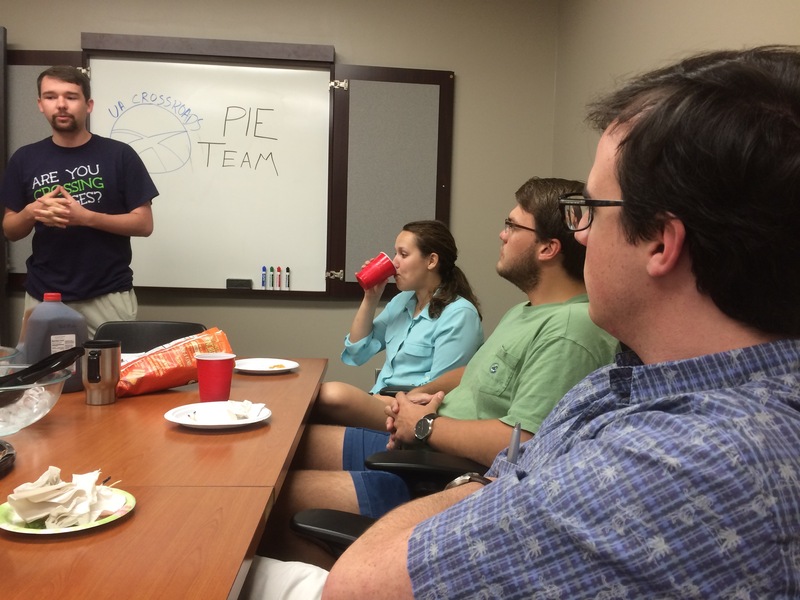 To request a P.I.E. 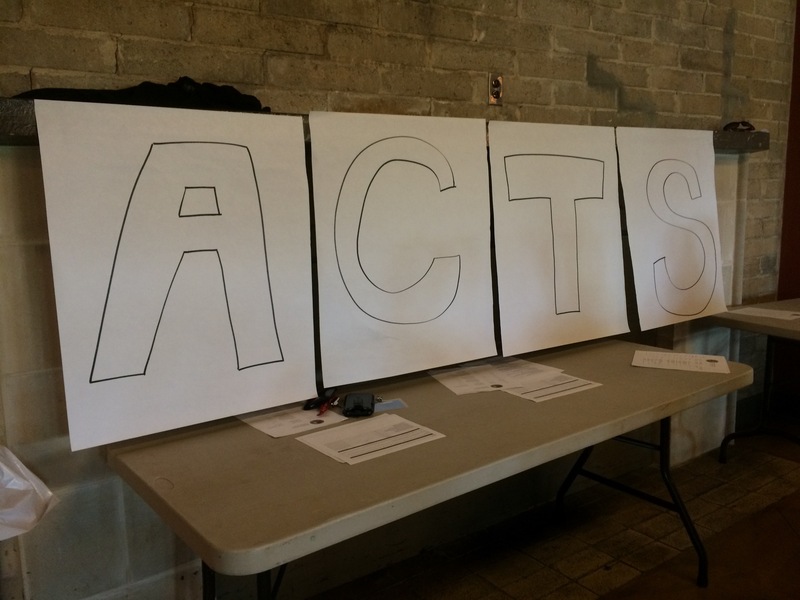 workshop click here! 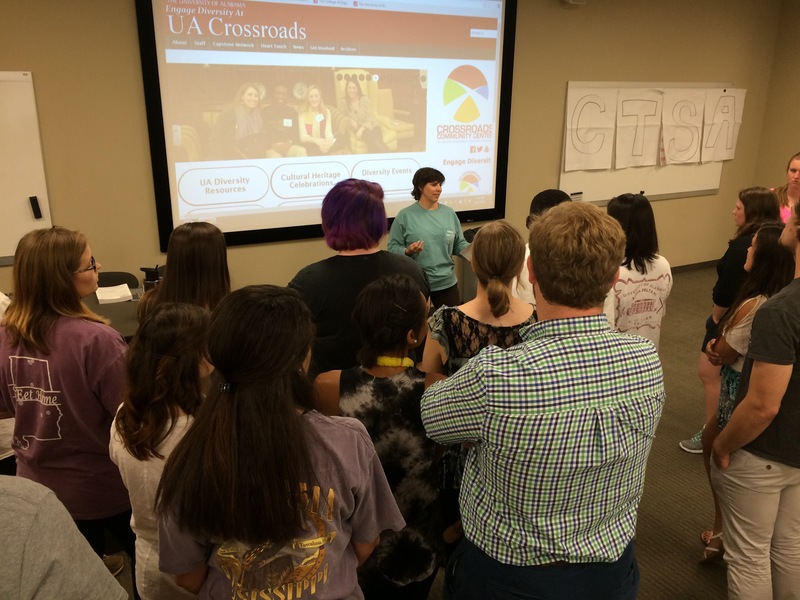 Or for more information, please contact the UA Crossroads office at 348-6930 or crossroads@ua.edu. 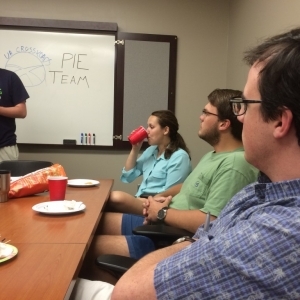 To access the P.I.E. 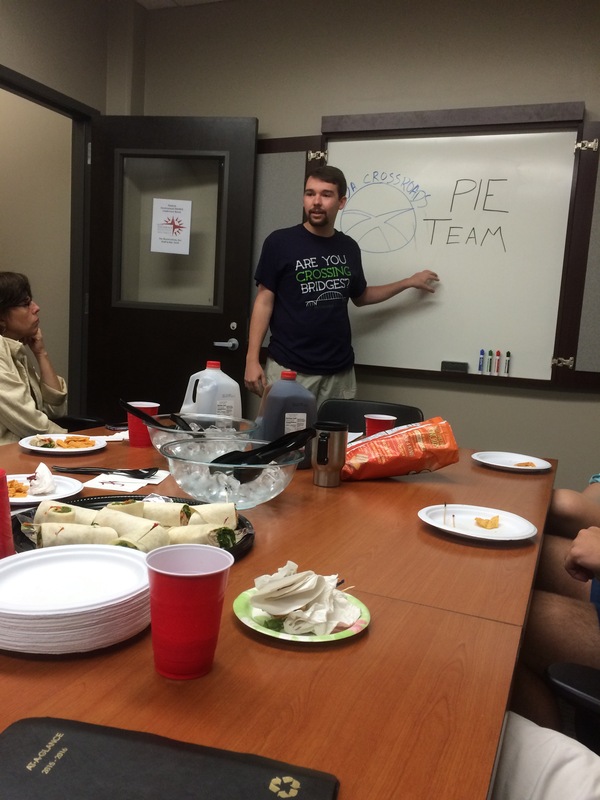 user group resource click here. 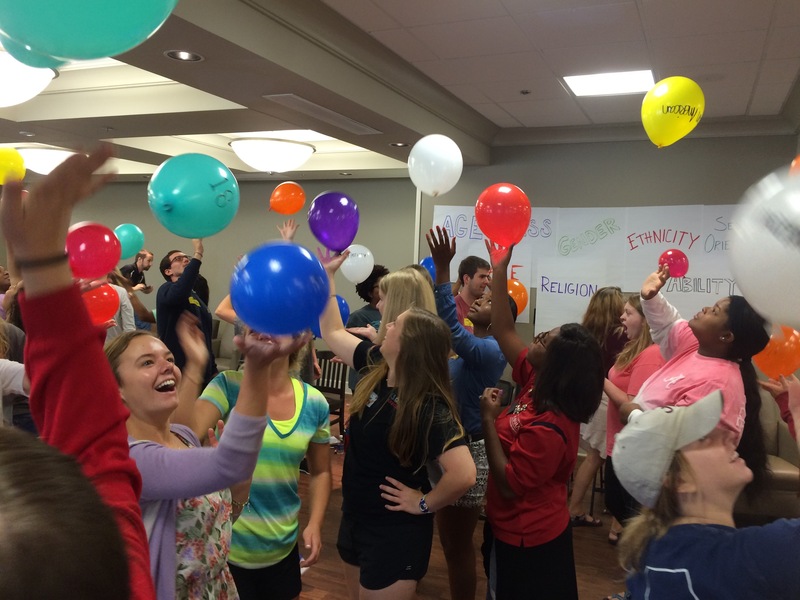 The Practicing Inclusive Engagement (P.I.E.) 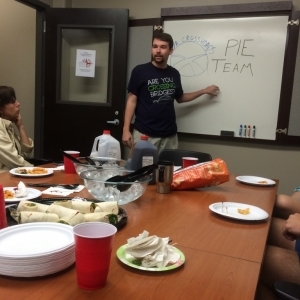 Team meets regularly for facilitation development.